One of the core strengths of Invetus, is the independence, expertise and experience of our people in a wide range of veterinary health and scientific disciplines. The Invetus team includes 60 highly trained animal health professionals, spread over three locations in Australasia. Together we have over 1,000 years of veterinary and research experience, providing expertise in a wide range of disciplines, which allows us to offer our comprehensive range of in-house research services. To review all our highly qualified Veterinary and Scientific staff, click below. Maurice started his veterinary career in mixed veterinary practice in New Zealand, then spent most of his time involved in research at both university and in the animal health industry, and as director of a contract research organisation. He has developed particular interest and expertise in the Australian paralysis tick Ixodes holocyclus. Extensive agricultural experience (broad acre farming, irrigated cotton, beef cattle, merino sheep and prime lambs). Post graduate qualifications in project management and rural science. Team Leader of Invetus Research in Armidale. Extensive experience in the design, conduct, supervision and reporting of clinical research trials in production animals and horses to GCP and GLP. Liz graduated as a veterinarian in 1990, completed an internship at Cornell University, a residency in small animal medicine at Sydney University and was in private practice for 2 years. She completed a masters of veterinary clinical studies in research and is a member of the Australian and New Zealand College of Veterinary Scientists. She spent 8 years with Merial in a technical services role and as a senior manager. She has nearly 15 years experience managing regulatory affairs and clinical research, with extensive experience in GCP studies, vaccines, companion animal and poultry research, and has deep experience in companion animal health. 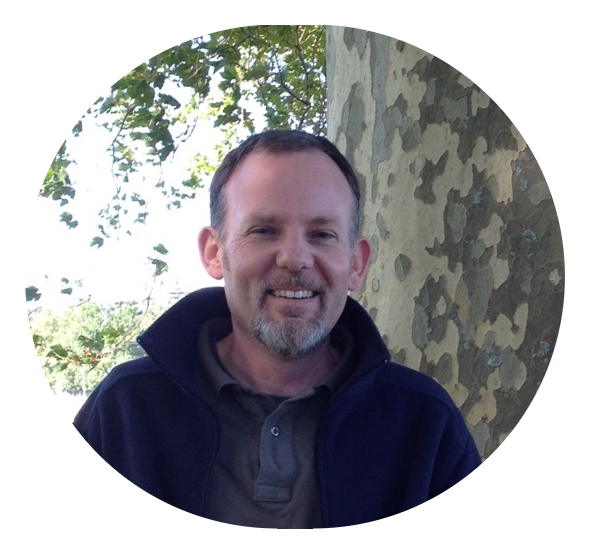 Mike has 20 years of research experience in both veterinary science and human biomedical research working in diverse fields from oncology, osteoarthritis, anaesthesia and analgesia. He has a PhD in biochemistry and worked in preclinical drug development at Pfizer Global Research and Development. Mike retrained as veterinarian, graduating with a BVSc in 2009 from Massey University and worked as a veterinary anaesthetist for nearly five years before joining Invetus NZ and taking up his current role as Research Leader. He has extensive experience with both GLP and GCP studies to collect efficacy, safety or residue data in veterinary species. 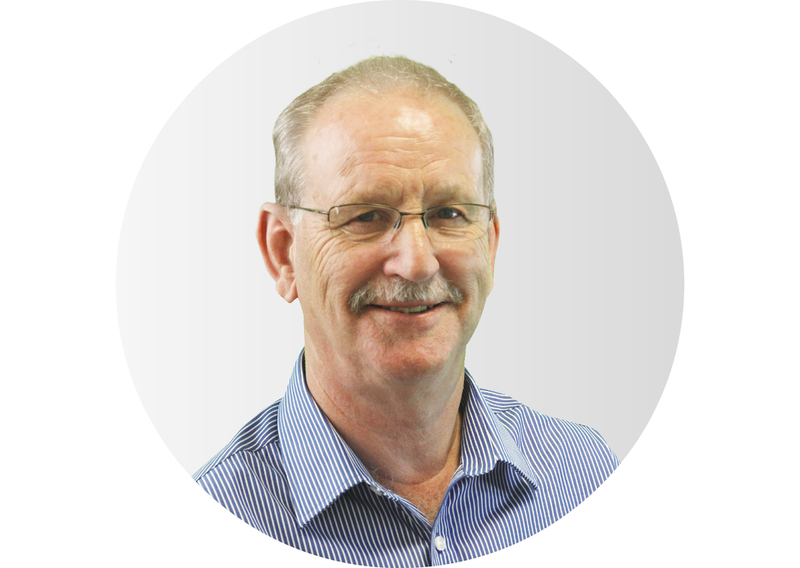 Graeme Hollis is an agribusiness executive with over 25 years experience in the production and marketing of food and fibre across Australia and internationally. He joined Invetus P/L in November 2016, and has contributed his considerable skills in business operations, performance management and monitoring, and team leadership. 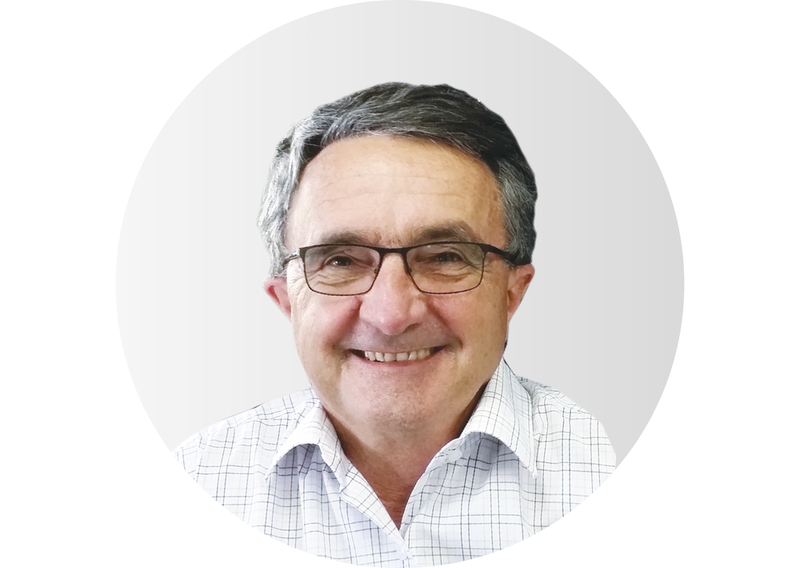 Graeme’s career has spanned many sectors including, dairy, livestock, wine, grains, cotton as well as the agribusiness banking sectors. Organisations such as; Hassall & Associates, Tyrrells Wines, Dairy Farmers (now Lion), Auscott Limited and the Commonwealth Bank of Australia have all benefited from Graeme’s deep understanding of the critical factors that drive success in Australian agribusiness. Richard graduated from the University of NSW in 1974 with a Bachelor of Commerce. He is a Fellow of the Institute of Chartered Accountants in Australia having joined in 1977. Richard has operated his own practice since 1983. Penny is a registered pharmacist who spent many years working for a global pharmaceutical company, where she held a range of increasingly senior commercial roles in several geographies. In addition to Invetus, she is Deputy Chair of the Board of the Australian Nuclear Science and Technology Organisation (ANSTO). Maurice started his veterinary career in mixed veterinary practice in New Zealand, then spent most of his time in research at both university and in the animal health industry, and as director of a contract research organisation. He has developed particular interest and expertise in the Australian paralysis tick Ixodes holocyclus.